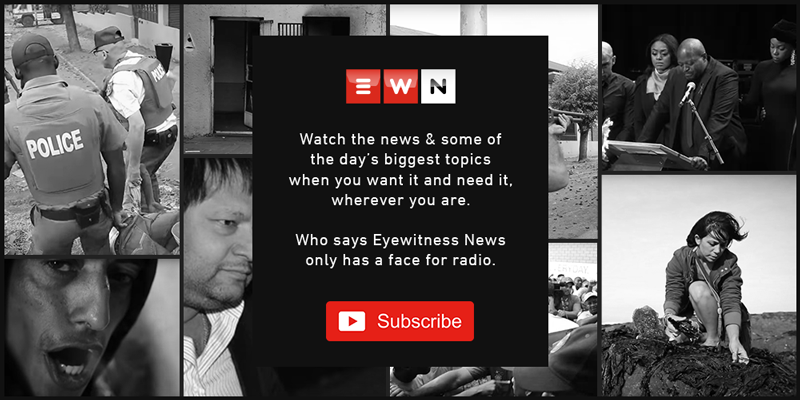 Carl Lewis is a reporter for EWN Sport based in Cape Town. Follow him on Twitter here. After a slow start to the competition, the Titans have been in blistering form of late, winning five matches on the bounce to go 10 points clear at the summit. Banyana Banyana have qualified for their maiden Fifa Women’s World Cup in France in June 2019, which has skyrocketed the team’s profile. The competition is at a critical juncture with the semi-final make-up set to become a bit clearer. Anrich Nortje has played only four ODIs but seems almost certain to be in South Africa's 15-man squad for the World Cup in May. Replacing the injured Warrick Gelant at 15 will be Divan Rossouw who comes straight into the starting line-up at fullback. Oliver cut his 10-match Test career short with 48 wickets to his name and after a superb series against Pakistan where he claimed 24 wickets with his aggressive right-arm fast bowling. A spirited fightback from Sri Lanka at the death saw the Proteas lose five wickets for just 17 runs which meant the match was tied. This is the largest-ever list of potential hosts to have submitted formal expressions of interest to Fifa with a view to hosting the Fifa Women’s World Cup, the first edition of which was held in 1991. The 26-women roster will be used to select the final tournament squads for the FIH Open Series in Valencia, Spain in June. It's their first home Tests since 2013 when they beat Uganda in East London. The result gave the Proteas a 5-0 series victory over the hapless Sri Lankan tourists. Wits reignited their Absa Premiership title chances after a 4-2 victory away to Bloemfontein Celtic. JP Duminy will retire from the 50-over cricket after the World Cup this year, but he will continue to be available for the Proteas in T20 International (T20I) cricket. The Proteas won by six wickets with 103 balls left to spare at St George's Park in Port Elizabeth on Wednesday. Forwards Steven Kitshoff, Scarra Ntubeni and Juarno Augustus will all make their first starts of the season, with Dillyn Leyds on the backline.